"For a split second, Reston's field of vision filled with exploding stars. The officer had been in his fair share of fights before, but never had he been knocked for such a disorienting loop as this. As he fell and rolled down the embankment, he knew that something had gone terribly wrong: His jaw collapsed upon itself and he realized that his teeth had canted 45 degrees and were lying sideways in his mouth." I first met Jared Reston at the Shot Show a couple years ago. There was something familiar about his face. Then it hit me. 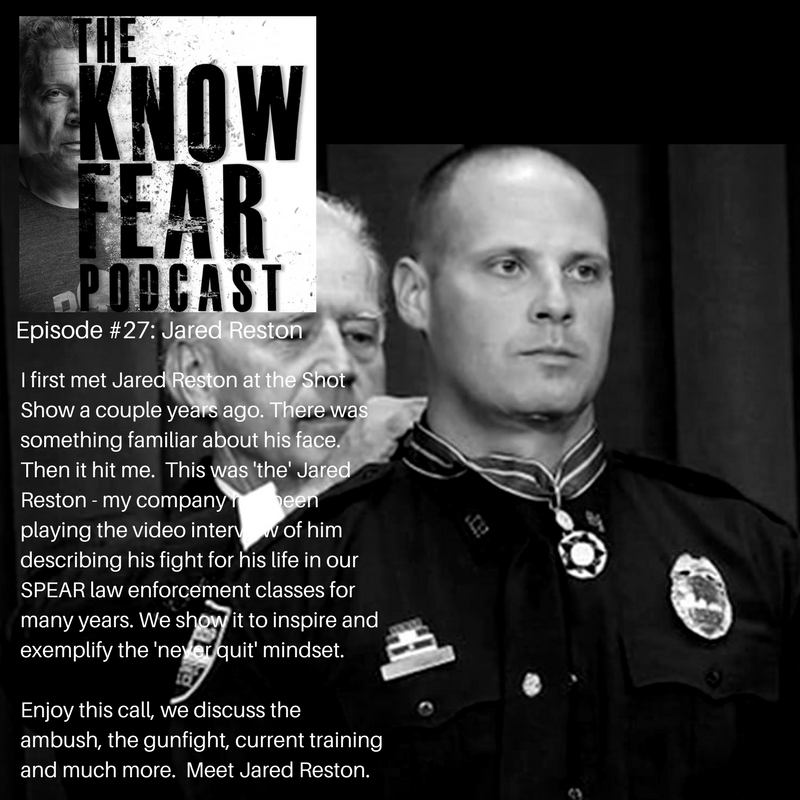 This was 'the' Jared Reston - my company has been playing the video interview of him describing his fight for his life in our SPEAR law enforcement classes for many years. We show it to inspire and exemplify the 'never quit' mindset. 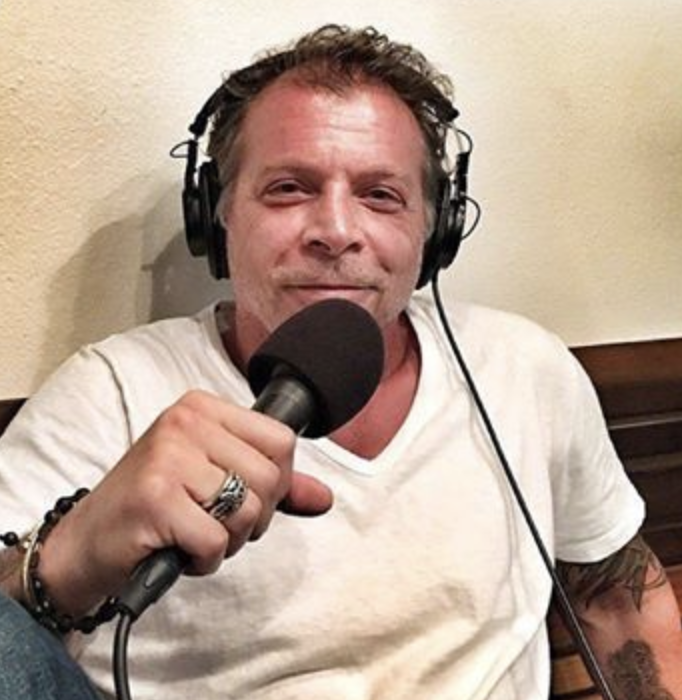 Enjoy this call, we discuss the ambush, the gunfight, current training and much more. Meet Jared Reston.